Courchevel area family pass. Valid from 6 days duration. NEW for 2018/19. Included in your Courchevel pass is an entry to Aquamotion. 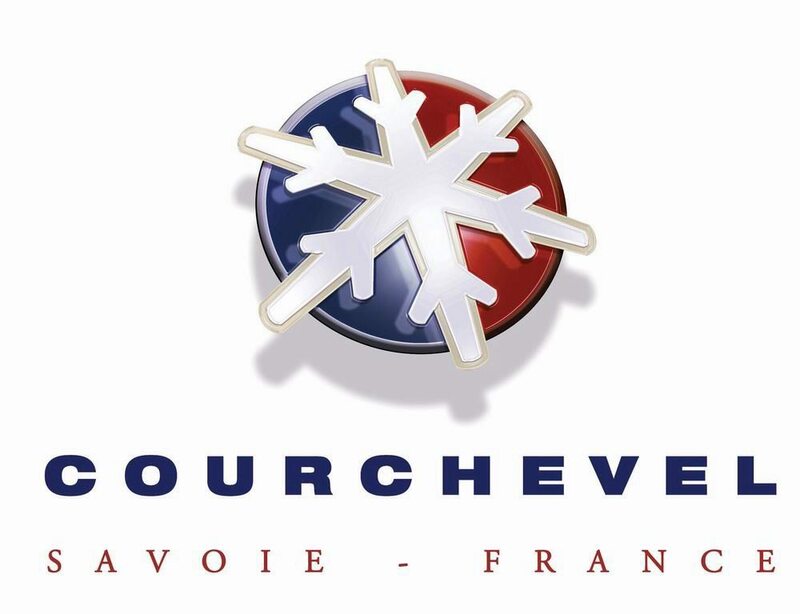 Be the first to review “Courchevel Family Pass” Click here to cancel reply.